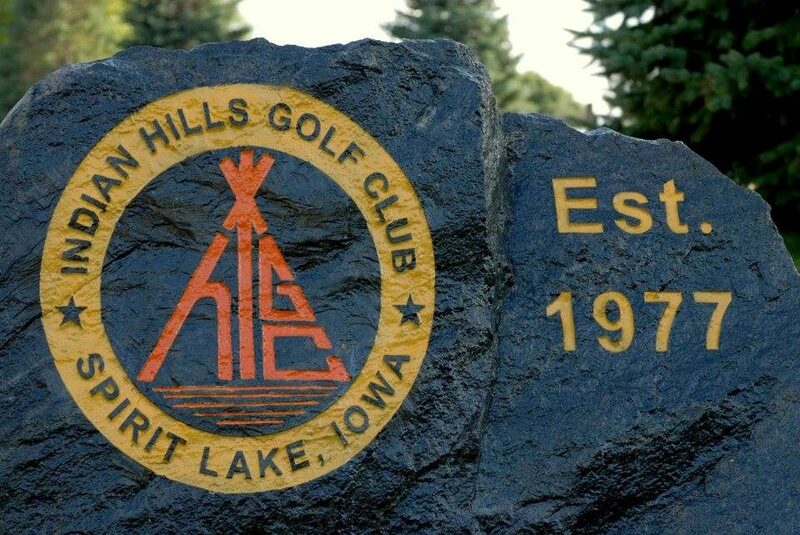 Located on Highway 9 in Spirit Lake, Indian Hills Golf Club is a daily fee course. 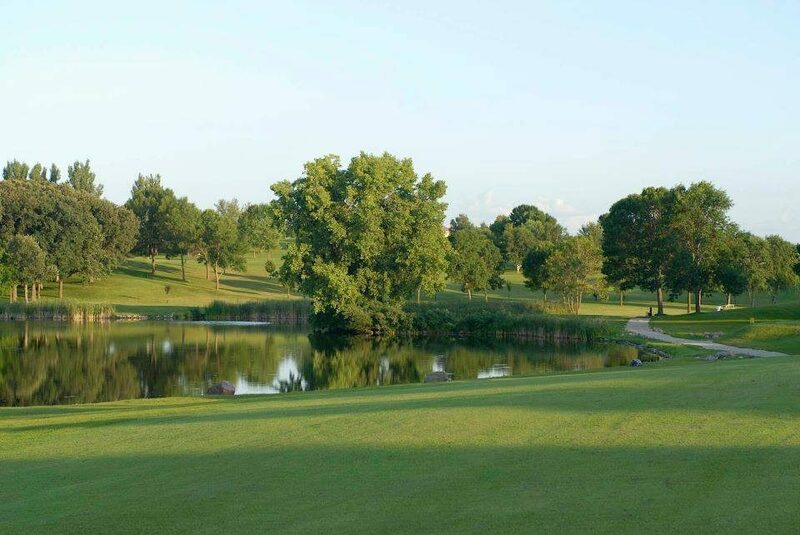 Indian Hills is a gorgeous 9-hole golf course that is nestled among gently rolling hills and guides you around our own Bass Lake. 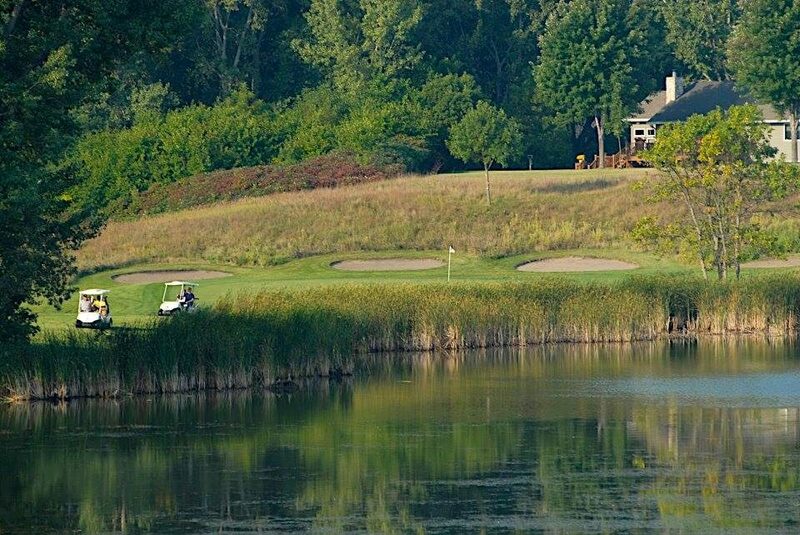 Picturesque views are abundant from anywhere on the golf course. 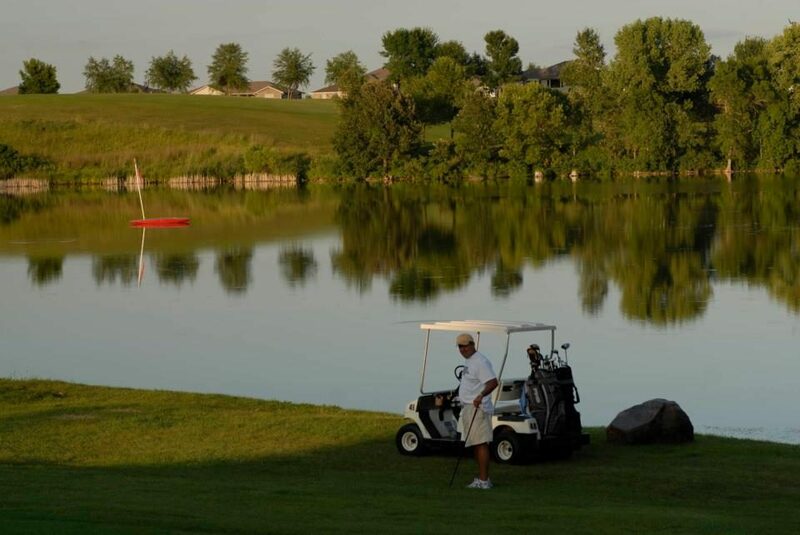 During your round enjoy the native prairie grass, wild flowers, lake and wild life. Visit them online at http://www.indianhillsokoboji.com.